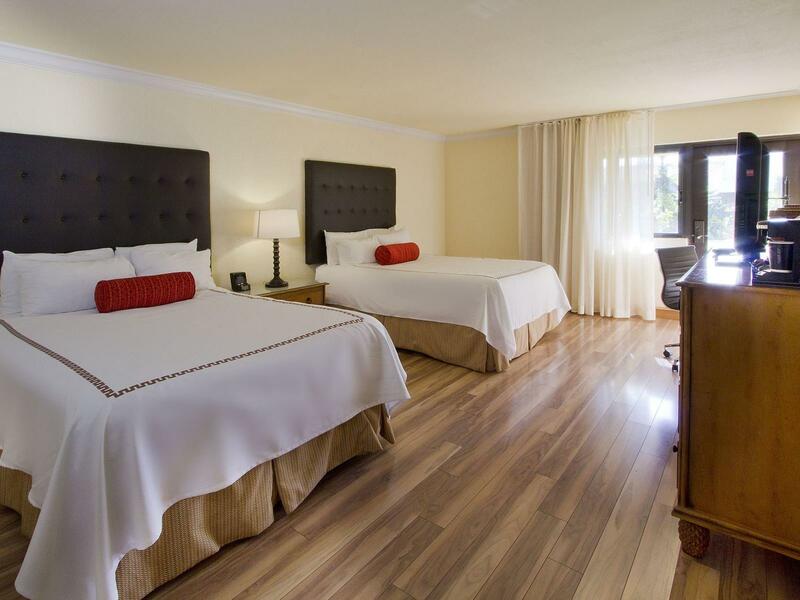 In the heart of scenic Miami Lakes, Shula’s Hotel & Golf Club features 205 guest rooms and 17 suites decorated in Florida contemporary style, with clean, crisp lines, classic furnishings and neutral tones accented by vibrant pops of color. Rooms and suites are neatly arranged in a three-story building with indoor corridors providing a cool refuge from the Miami Lakes heat. All hotel accommodations have been designed with wood flooring, crown molding, new headboards, designer bedding and lighting. In your room, take pleasure in the pillow top mattresses, mini-refrigerator and complimentary wireless Internet. Select rooms and suites offer views of the tropical pool and lushly landscaped gardens. 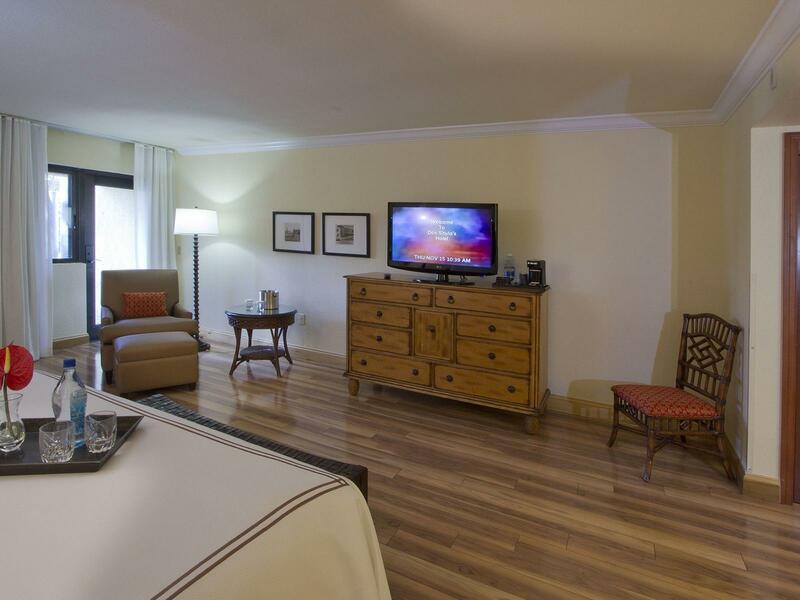 Our deluxe room accommodations are available with either a king bed or two doubles. Indulge yourself in Shula’s version of the concierge style floor, the Signature Floor and enjoy the many benefits of staying in this suite. 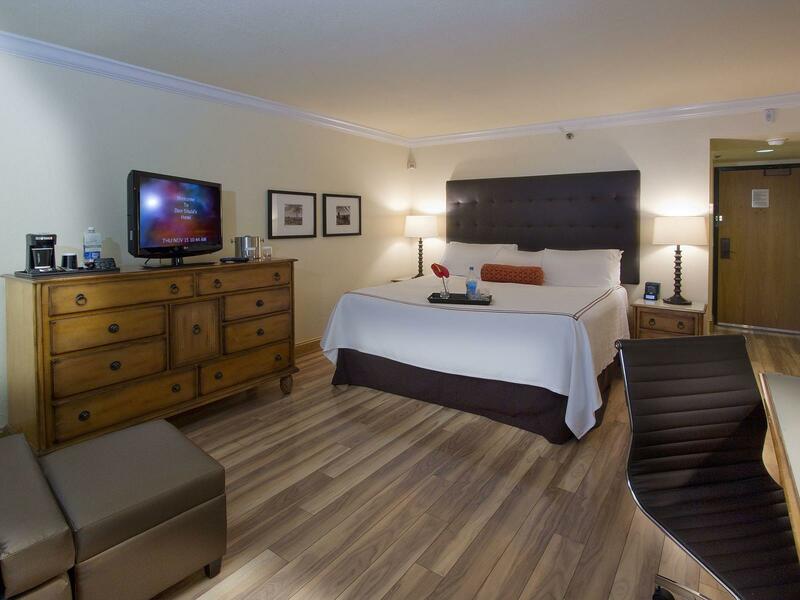 Spread out and make yourself at home in our Junior Suite Accommodations.